Dorothy Rose Engelbrecht of Evansville, IN passed away peacefully on Wednesday, February 6, 2019, at The Good Samaritan Home. Dorothy was born July 1, 1937, in Evansville, IN to the late Jack and Mary (Morell) Kingsbury. She was the devoted wife of John Robert Engelbrecht. They would have celebrated 44 years of marriage this August. She is survived by her loving husband of 43 years, John R. “Rob” Engelbrecht; children, Jeff Engelbrecht (Eva), Debbie Schaefer, Kathy Dickerson (Johnny), Doug Engelbrecht (Heather), Angela Bethel (Teddy), and Mary Russell; grandchildren, Laura, Cathy, Kassandra, Sara, Jeffrey, Jessica, Stephanie, Mick, Joshua, Danny, Austin, Alyssa, Josh, Hannah, Jack, Owen, Finn, Elizabeth, Gabrielle, Nicholas; 22 great grandchildren; and her loving sister, JoAnna Gansman (James). 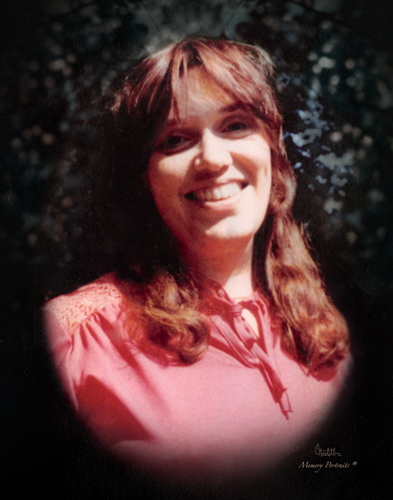 She is preceded in death by her parents; sons, Kenny Jones and Mark Jones; brothers, Jack Kingsbury, Donald Kingsbury; and William Kingsbury; and sister, Marie Neufelder. The family would like to give a special thank you to the staff of Good Samaritan and Heart to Heart Hospice for their loving care and attention. A Service of Witness to the Resurrection will be held at 10:00 a.m., Monday, February 11, 2019 at Boone Funeral Home East Chapel – A Family Tradition Funeral Home, 5330 Washington Avenue with Reverend Dennis Davenport officiating. Burial will be in Lutheran Cemetery. Friends may visit from 2:00 p.m. until 6:00 p.m., Sunday, February 10, 2019 and from 9:00 a.m. until service time, Monday, February 11, 2019 at Boone Funeral Home East Chapel. Memorial Contributions in Dorothy’s memory can be made to Eastminster Presbyterian Church Memorial Fund at 5501 Washington Ave, Evansville, IN 47715 or the Alzheimer’s Association, Greater Kentucky and Southern Indiana Chapter at 701 North Weinbach Avenue, Evansville, IN 47711.